Buy This Cottage Bungalow Fixer Upper for only $5,700 dollars! A duplex for only $13,500? Stop the madness! At The Land Depot, you'll find the best prices on land, houses, mobile homes in North Florida and South Georgia. Bookmark this page and come back daily - our inventory goes fast. Tired of working the 9 to 5? 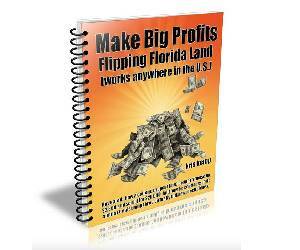 Grab my ebook and learn how to make big profits flipping Florida land. If I, a college dropout can do it, so can you. Click here now to get started. Copyright © 2019 The Land Depot. All rights reserved.